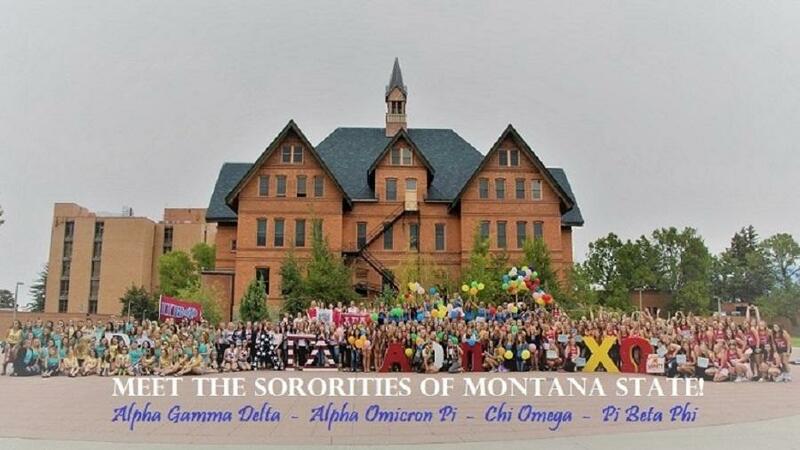 Interested in joining Fraternity and Sorority Life at Montana State? Head to the Fraternity or Sorority information page for more! Sorority Recruitment Registration is now open! 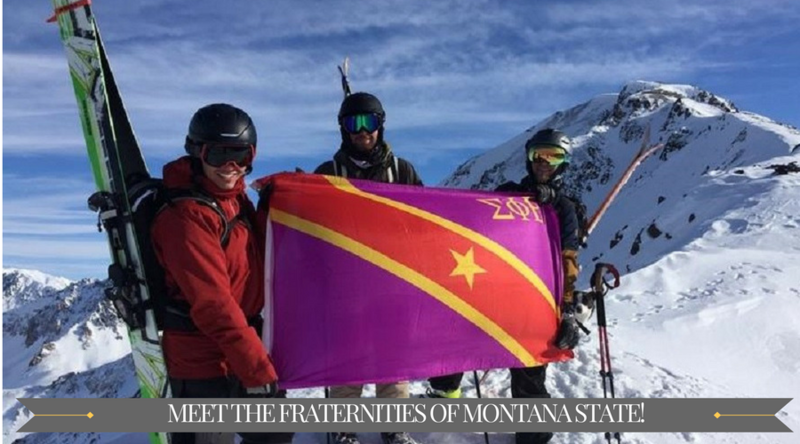 The Montana State community of fraternities and sororities is rooted in more than one hundred years of tradition and excellence, and the hundreds of members within that community continue to have a profound impact in all areas of campus. The fraternity and sorority experience offers students a unique opportunity to have a balanced college life by emphasizing leadership, scholarship, service, and friendship. 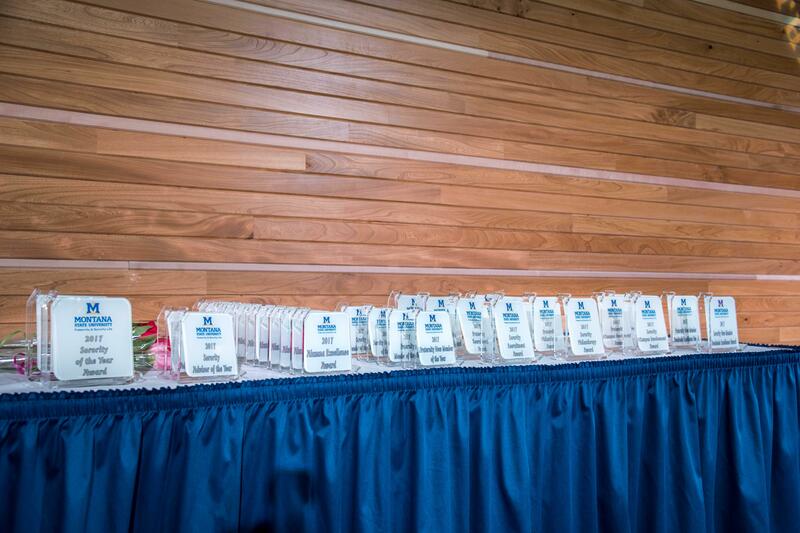 Today, and everyday, the members of these historic organizations are tightly integrated into the university system as well as the greater Bozeman community. We hope you will explore and learn more about the community and the individual students involved in fraternity and sorority life here at MSU.